A friend does a lot of artwork, of many types. 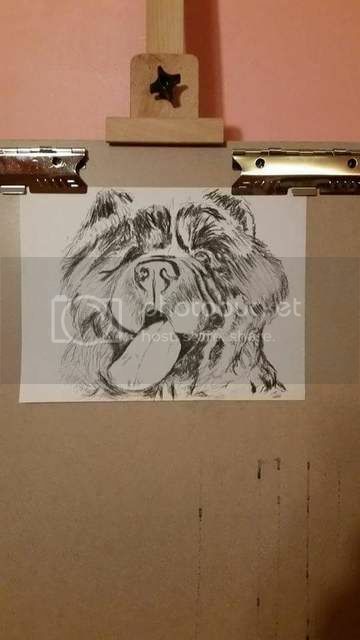 He's been working on offering dog art, so he practiced on a photo of my late Legend. Love it so much! So nice of him to do that for you.